Baby is having another busy day! 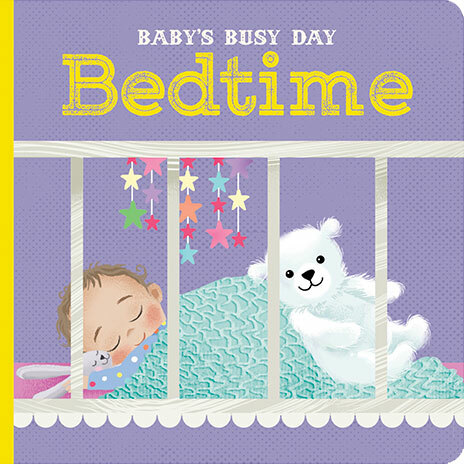 See how baby keeps busy in this beautifully illustrated series by Jenny Wren. Baby is having a bath! 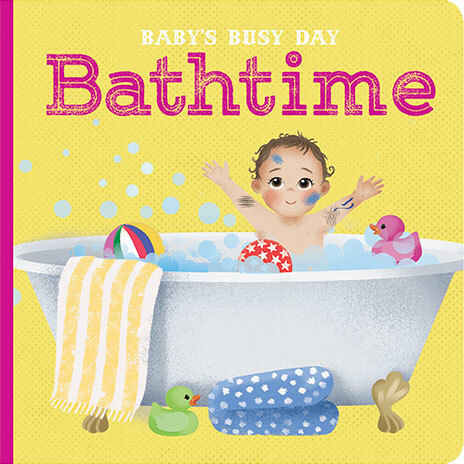 See how baby keeps busy in this beautifully illustrated series by Jenny Wren. Baby is going to bed! 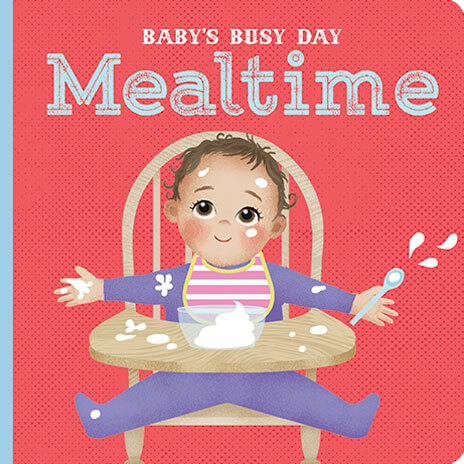 See how baby keeps busy in this beautifully illustrated series by Jenny Wren. Baby is having a meal! See how baby keeps busy in this beautifully illustrated series by Jenny Wren. Baby is having playtime fun! 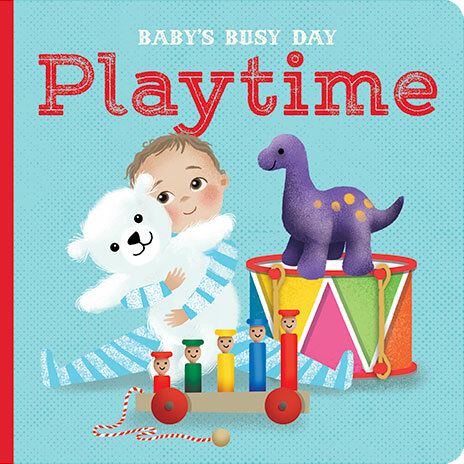 See how baby keeps busy in this beautifully illustrated series by Jenny Wren.